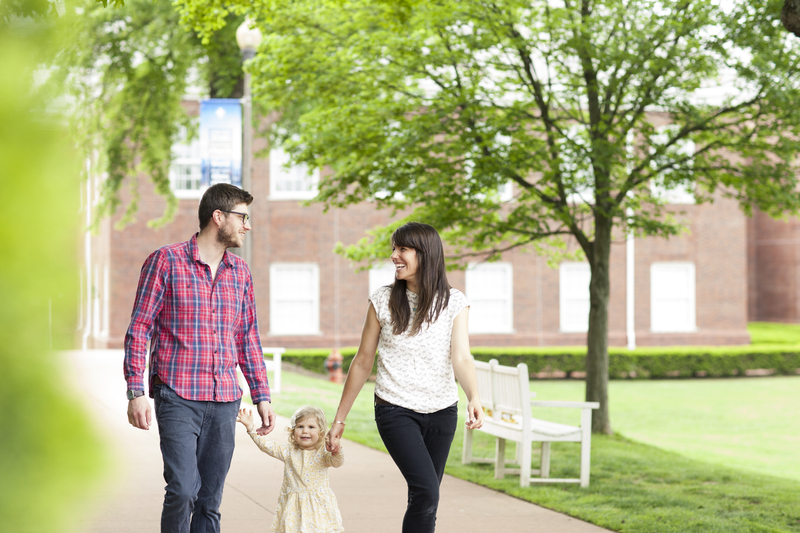 Student Life supports the mission of Southern Seminary by keeping students alert to their call to work hard for the kingdom while resting in Christ. We call students to think carefully about worshipping the Lord Jesus Christ in every sphere of their lives. Single or married, life can be challenging and we want to come alongside you with biblical truth as you navigate life’s challenges. While studying the Word of God, we often need help living it. 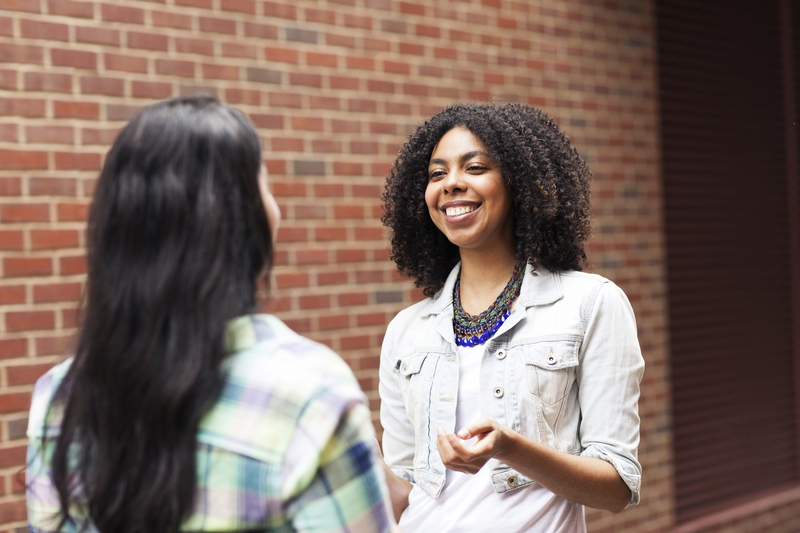 At Southern Seminary, we recognize the vital role that women play in God’s Kingdom. To that end, we’ve created a variety of special programs and ministries to address women’s needs and equip them for whatever calling God has placed on their lives. 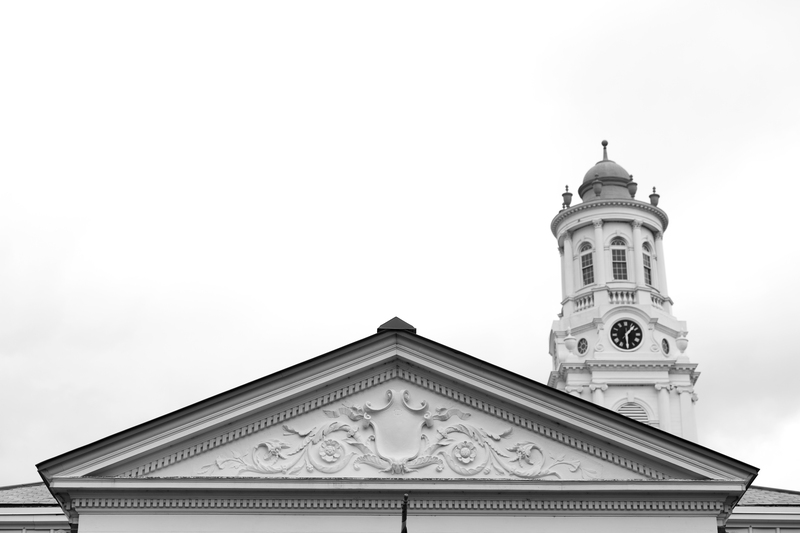 Student Organizations exist to establish community, communication and spiritual growth among groups who share a common affinity at Southern Seminary. Browse our current student organizations or consider beginning a new student organization. 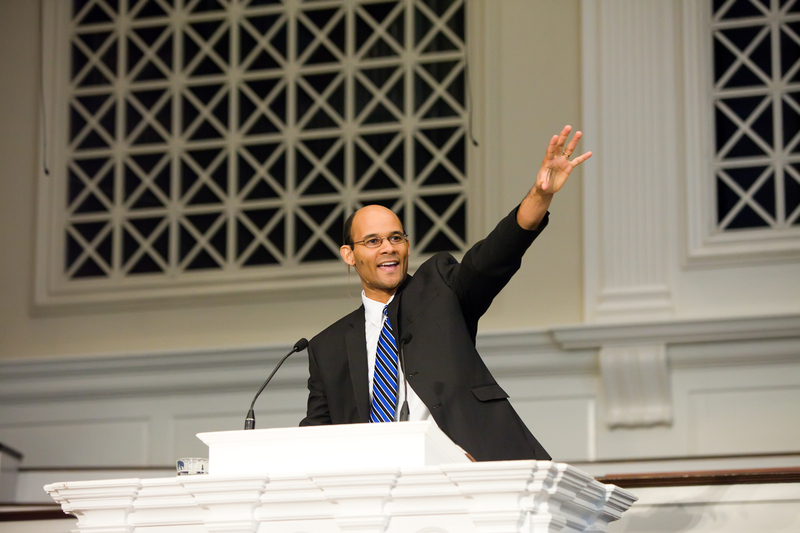 The Clyde T. Francisco Preaching Award honors Professor Francisco’s service among the churches of the Southern Baptist Convention. It was endowed in 1973 for the purpose of encouraging students committed to the ministry of proclamation. The Francisco Award recipient is granted a scholarship and is invited to preach in chapel on April 23. Students eligible for the award must be currently enrolled in a master’s degree program at Southern Seminary. A calling to the pastorate is required, and leadership ability is expected. All sermon entries are evaluated on the basis of sound scriptural content, structure, and style. All materials for application and/or nomination should be submitted online by March 13, 2019. As servants of Christ, the Residence Life Team strives to maintain the unity of the Spirit by daily living out Christ’s example of sacrificial love.